Color Combination: Color keeps a room youthful & engaging. 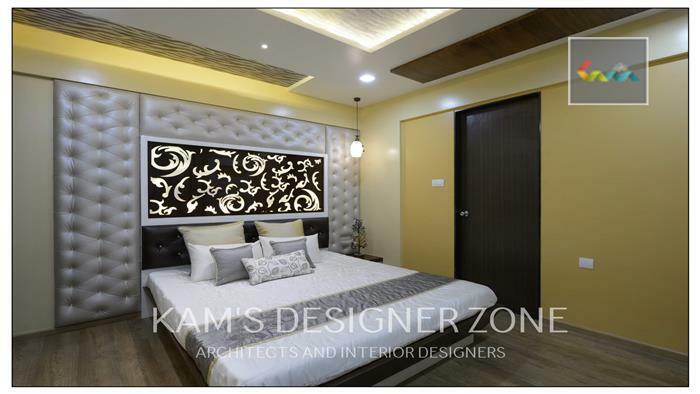 You can give rich look to your bedroom through color combination also. We know how color can change mood, look & feel of the space. Color gives an attractive room to your bedroom. Curtains Color & Design: Without curtain your bedroom looks incomplete. You can try to changing the curtains with any new concept that look trendy & it shows your choice. The cost for moderation of curtains is not more. If you choose curtains regarding color combination then it looks attractive. Portable Waterfall: There are different types of waterfall available in the market according to your choice you can take it. This is new concepts of waterfall in bedroom. This gives an special feeling. Carpets on Floor: IF you place traditional carpet on the bedroom floor which gives different & creative feeling. According to your budget you can use handmade or commercial carpet & if you confuse to select then take suggestion from Interior designer in Magarpatta which will give you best option. .